Home / Media Centre / News / The Combined Proceedings: soon online only! The Combined Proceedings: soon online only! The Black Book - soon online only! 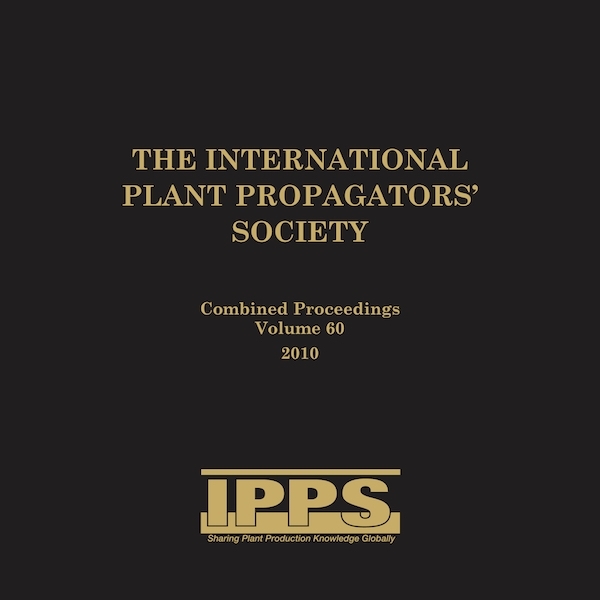 Due to continuing increases in printing and distribution costs and with improved member access to the IPPS Online Proceedings Library, the Board has decided that volume 67 (2017 conference papers) will be the last edition of the Combined Proceedings printed in the Black Book format and distributed in the traditional way. Starting with the 2018 regional conference papers (vol.68), presentations will still be edited in the traditional manner and then uploaded to the IPPS website. The conference papers on the IPPS website will look similar to what is currently available in the printed edition, except there will be the opportunity to add PowerPoint presentations. All members will be able to view the “new style” Combined Proceedings, at no extra cost,online and if necessary will be able to print individual papers or the entire proceedings directly from the IPPS website. One of the main advantages of this change will be a dramatically reduced time between a regional conference and the publication of the Proceedings on the IPPS website. With the launch of the new website all 65 Proceedings Volumes were made available online for members to access at now extra cost. This service has proven to be very popular, members have downloaded more than 5000 papers since it was made available beginning 2016.